Why are Belkin wireless chargers better? 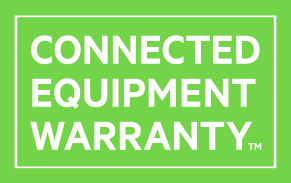 Unlike other third-party manufacturers, Belkin has 100% control of the manufacturing process, allowing for more stringent quality control and compliance testing throughout the design and manufacturing process. Belkin wireless chargers are constructed of premium materials like stainless steel, polycarbonate and silicone. 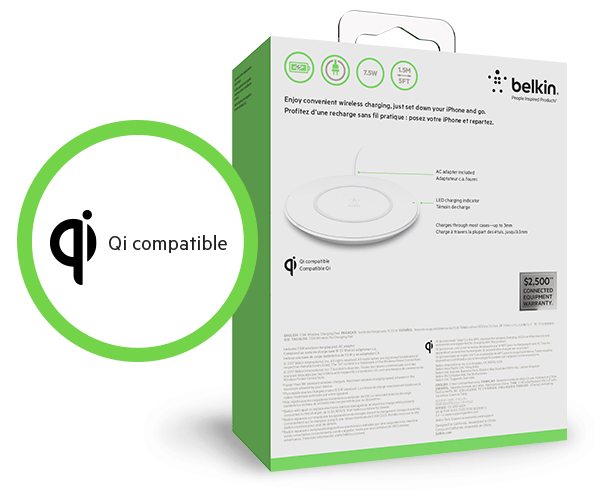 Inside, Belkin continues to set impeccable standards with high-end components. These top-of-the-line resistors, capacitors and chipsets mean each Belkin wireless charger will last longer and be less likely to experience a malfunction. Though every mobile device is different, some manufacturers don’t optimize their chargers to match device power and capabilities of each mobile device. This can lead to a slower or incomplete charge. Belkin’s BOOST↑UP™ wireless charging pads feature a variety of power outputs. The BOOST↑UP family also offers charging pads fine-tuned for iPhone X, iPhone 8 Plus and iPhone 8. 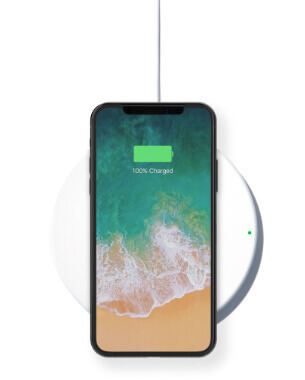 Each Belkin wireless charging pad is designed to pair perfectly with a specific phone and is fully Qi certified to safely power up your device. Speed and safety, together at last! NXP – We worked with NXP Semi-Conductors to co-develop superior chip ware, providing greater safety across all our wireless charging technology. 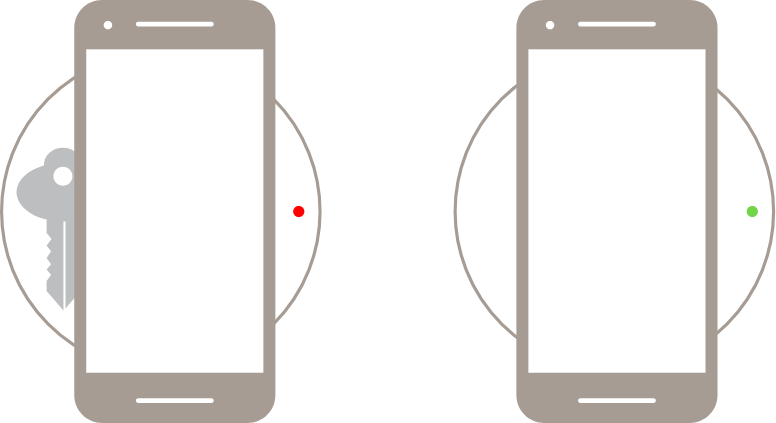 IDT - Industry-leaders in wireless power, we worked with IDT to develop a first to market universal wireless charging solution for end consumers.